Our CSA's are off to a great start! Here are a few brief testimonials from our members!! 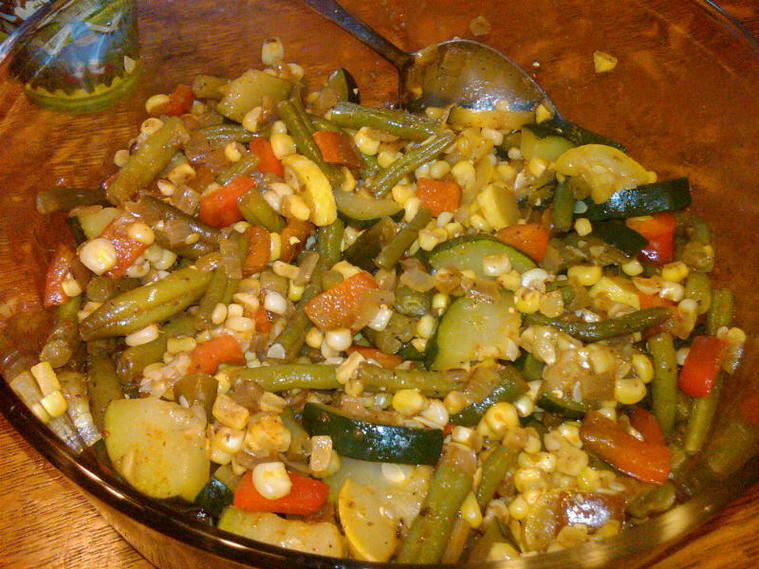 A few weeks ago, I made a succotash of sorts all from my Niemczyk's share. It was so tasty! I used it as a side and also mixed with some pasta. I've really enjoyed the CSA this year and have been impressed with the crop! Thanks for all you and your family's hard work! This is my first year with the CSA program and I found it to be wonder, enjoyable, surprising and plain healthy. I am not big on eating veggies as a norm, with this project I find I am eating more veggies in the last 10-12 weeks which exceeds my total veggie intake of 2011. I do enjoy the fact you do not use chemicals, my only issue is getting them into the freezer within days of bring them home. Keep up the good work and hope your program returns to RBC in 2013. Thank you to you and your family.. It has been a fabulous experience. Our thanks to you! This was an incredible worthwhile program and Wendy and I are looking forward to 2013!